Yellow Wild Flowers, originally uploaded by ZackTwin. We wanted to go to Arthur's Seat in Holyrood Park when I was visiting Edinburgh, Scotland. But we didn't reach there because we were very tired to climb up there as well as we didn't have enough time. 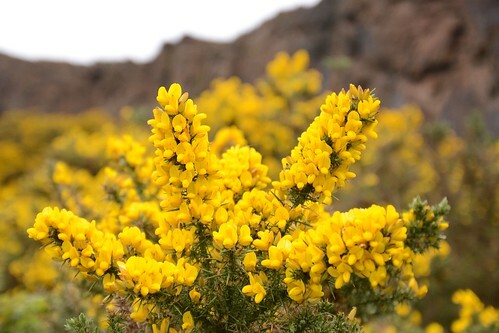 Anyway we enjoyed the view of Edinburgh City from the hill and these beautiful yellow wild flowers.